The government consultation aiming to reduce red tape, identifying unnecessary regulation and poor implementation, recently closed following a cross sector call for evidence. The Cutting Red Tape team is part of a joint team, working across the Department for Business, Innovation and Skills and Cabinet Office. The open consultation invited responses from industry to share their experiences and opinions of unnecessary regulation how legislation could be improved in the future. Engagement stretched across several sectors; Energy, Care, Anti money laundering, Mineral extraction, Agriculture and Waste. Of these, waste drew the most industry responses, totalling 64 replies via the gov.uk website. 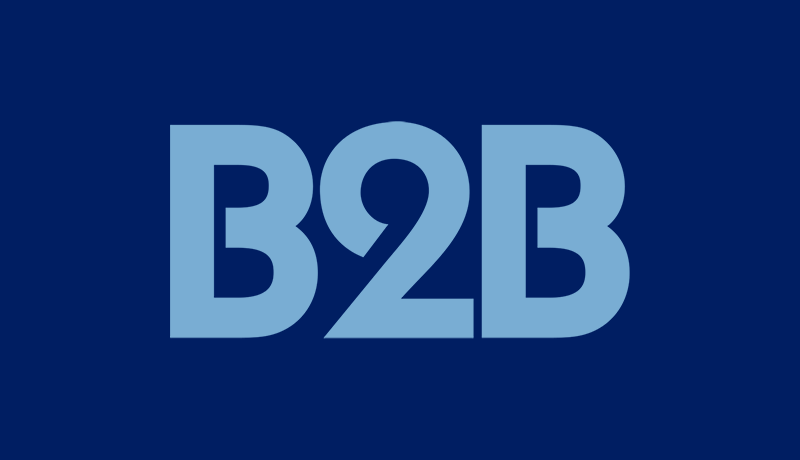 Representing the B2B sector within the ‘waste’ legislation consultation, B2B Compliance drew years of experience with producer compliance and waste management, to offer thoughts and experiences of best and worst practice. B2B Compliance’s aim was to highlight the impact of the regulation and enforcement, and the results of on the ground application of the WEEE and waste regulations affecting our members and compliance scheme. For more details please see our full response.